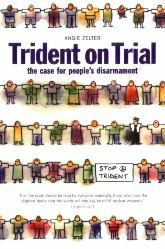 The first PICAT report from the Knighton Action for Peace and Justice Group. 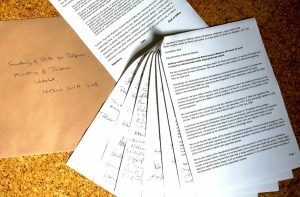 62 people from in and around Knighton have signed the PICAT letter to the Secretary of State for Defence. It was posted today on 1st October 2015 from Knighton as a ‘sign for letter’ which means that we can track when it is signed on receipt in Whitehall. The Magistrates Court that we will eventually approach will be in Llandrindod Wells, Powys. We approached people individually for their support and signatures as it is difficult in our area for people to get to meetings. declaration and signatures of all 62 people. We copied it to the local press and also sent it to various other people inour area to make sure our action is noted. 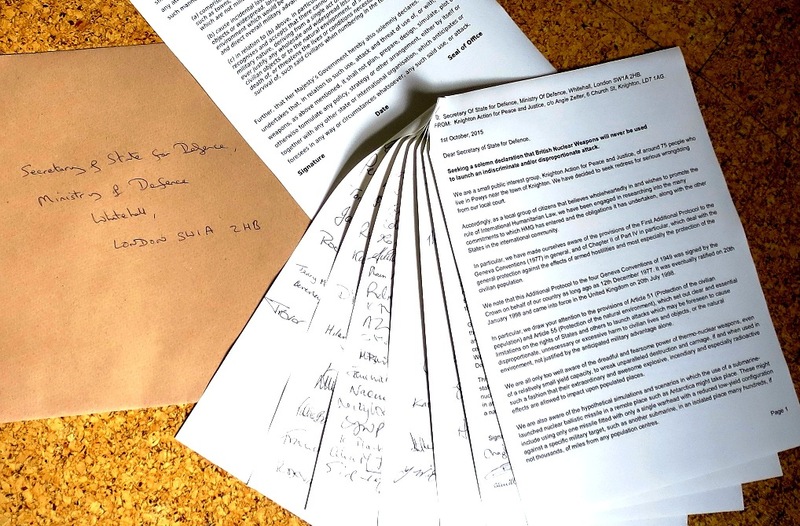 tiny percentage of those that would have signed it if we had collected signatures on a petition and does give an indication of the level of concern locally. 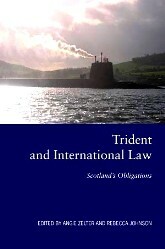 and thus ensuring that the Trident nuclear weapon system could never be used. 6 Church St, Knighton, LD7 1AG. We will keep PICAT posted on developments.